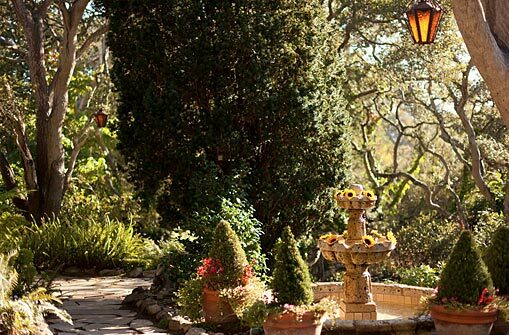 One of the most romantic country inns we’ve found is the Old Monterey Inn, a gem…hidden from the intrusions of the world by a thick blanket of ferns, fuchsias, pines, redwoods and oaks. 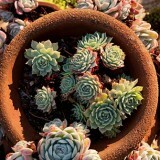 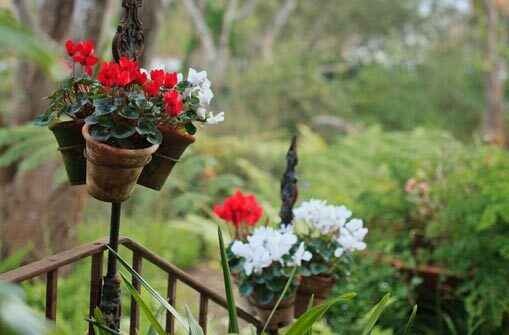 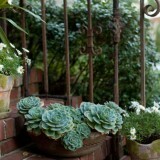 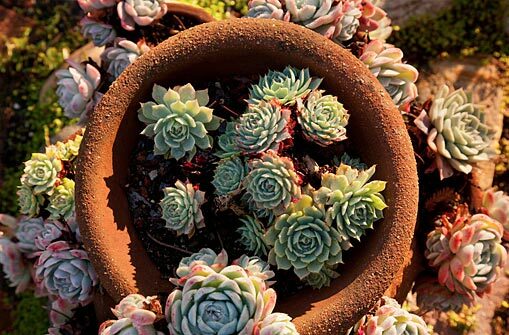 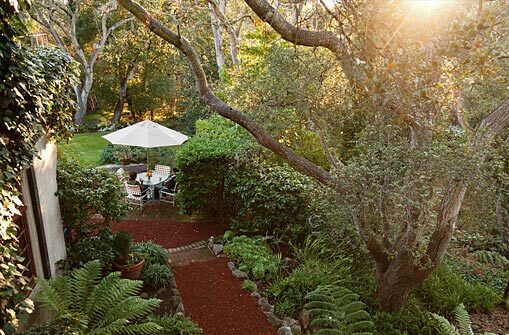 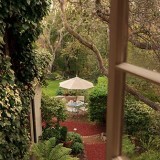 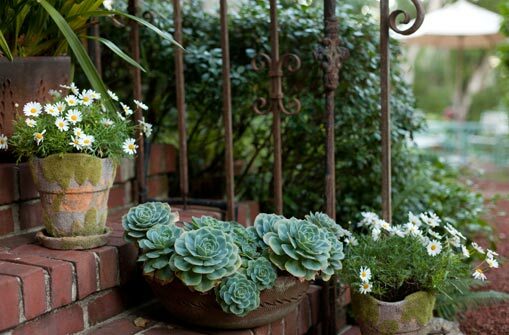 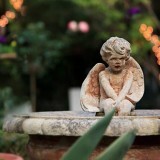 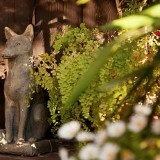 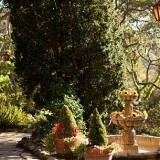 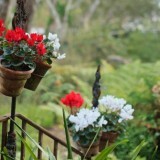 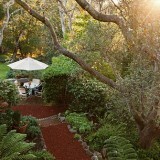 In the heart of the hustle and bustle of the city lies a peaceful Monterey B&B sitting on over an acre of serenity; an enchantingly landscaped garden that patiently waits for the next visitor to stroll down its pathways. 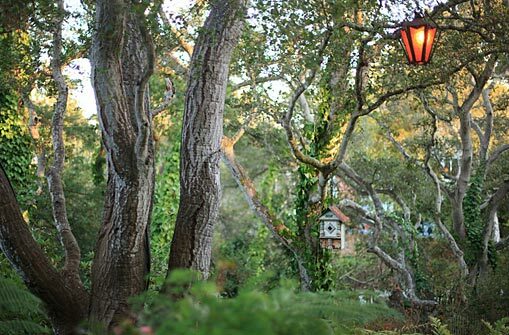 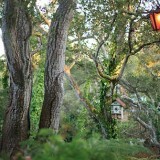 Age old oaks, majestic cedars, and enormous holly trees watch over your first steps into their magical depths, and welcome you to explore the splendor that has been created on the grounds of our bed and breakfast near Pacific Grove. 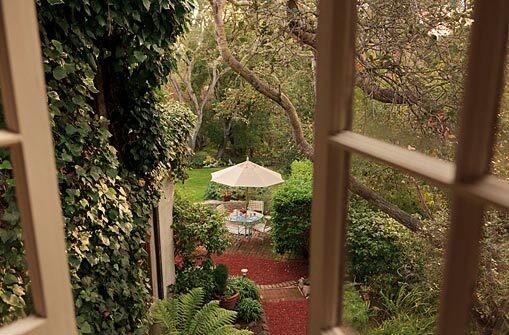 Choose one pathway, and you will find yourself in the midst of a whimsical garden so charming it will seem as though it jumped off the pages of a fairytale book. 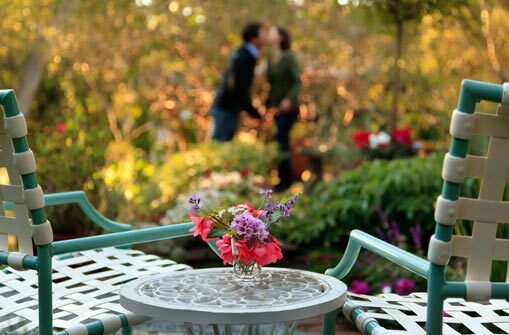 A few steps more, and you will be enticed into the formal English garden with stunning rose trees, fragrant lavender and a profusion of flowers and hummingbirds to keep you company. 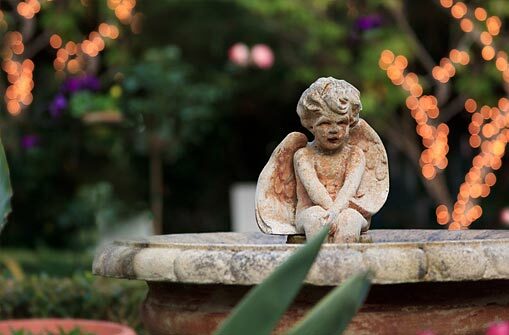 Or instead, choose one of the many private sitting areas and escape the world as you listen to the soothing water fountains located throughout the grounds of this private paradise. 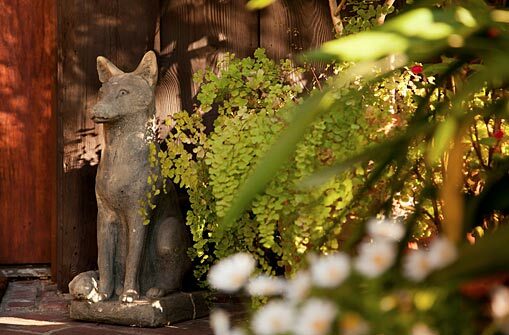 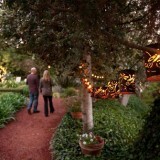 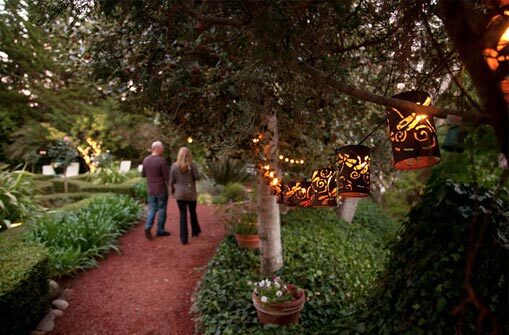 Whether it is a private moment of escape you seek, or the magic of the gardens during an intimate Monterey wedding, it is all quietly anticipating your arrival at our B&B near Pacific Grove.